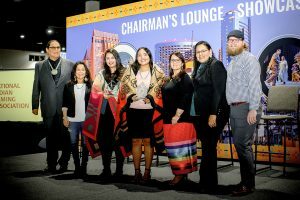 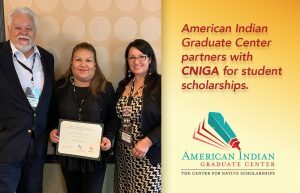 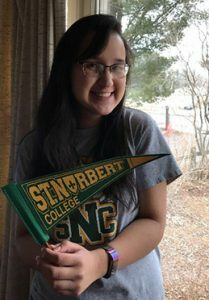 The American Indian Graduate Center & AIGCS are the largest scholarship providers to Native students in the U. S.
We award $15 million in scholarships annually to undergraduate, graduate, and professional students from 500 tribes in 50 states, and have awarded over $200 million since inception. 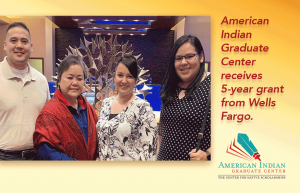 When you give to AIGC each year, you help hundreds of the brightest Indian students pave the road back home and complete the circle of Indians helping Indians. 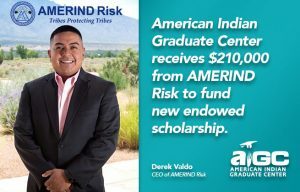 All donations and gifts are fully tax deductible. 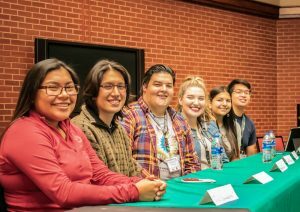 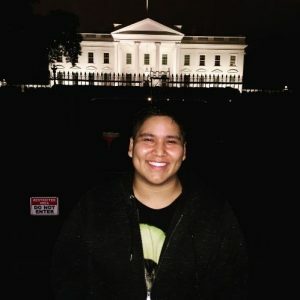 Three thousand outstanding American Indian and Alaska Native students from federal and state recognized tribes throughout the United Stated have been awarded the Gates Millennium Scholarship and supported throughout their educational journey by AIGCS.